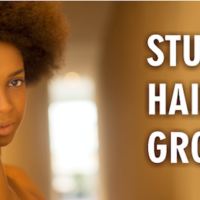 If you don’t know whether you have low, medium or high porosity hair, you may be stunting your growth and the health of your hair. 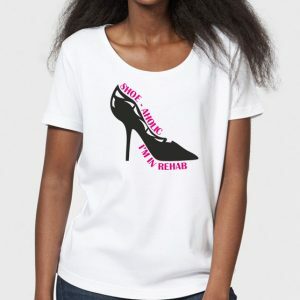 Responding effectively to your hair’s needs also depends on knowing how to best deliver those needs to it. 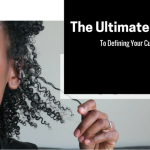 You can’t do that without an understanding of how porous your hair is. Some of you are scratching your heads looking at me like “Pores? 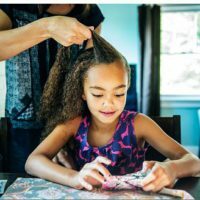 I thought those were just on your skin.” No, porosity is actually a term that defines how easily moisture absorbs into your hair, and refers to how open the cuticles along your hair shaft are. 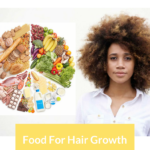 If your hair has low porosity, like mine, it means that it is very difficult for moisture to absorb into your hair and the wrong products for you often end up sitting on top rather than absorbing into the hair shaft. 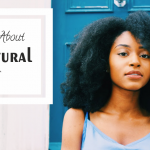 It isn’t that low porosity hair is unhealthy, it is just more vulnerable to dryness since it does not become moisturized very easily. 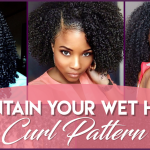 The plus side about this hair type though is that once moisturized, it will also retain moisture much better than either medium or high porosity hair. 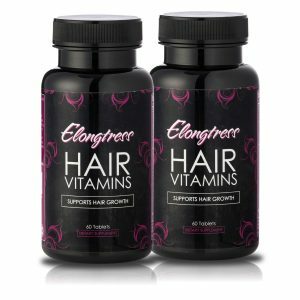 Low porosity hair responds better to conditioners that are thinner in consistency and will be more easily absorbed into the hair shaft. 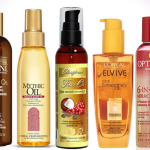 It also requires time spent adequately massaging the product into the hair strands for maximum results. 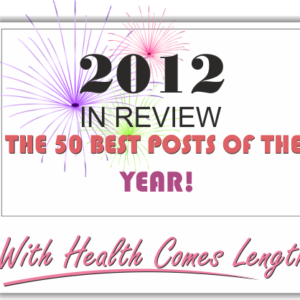 The next is medium porosity, which is normal, healthy hair. 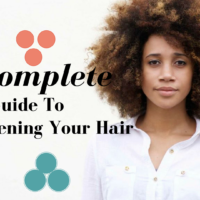 Your hair absorbs conditioning products fairly easily and holds moisture quite well. 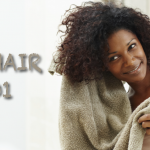 Your hair is not often dry and regular care methods work well for you. 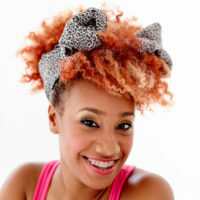 High porosity hair is often hair that has been damaged. The cuticles are wide open which means that moisture easily enters and exits the hair shaft. 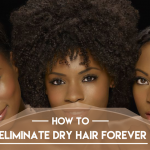 It’s a catch-22 because the hair is often dry and brittle, yet it is the most easily moisturized of all three hair types. If only it could hold onto all that moisture! 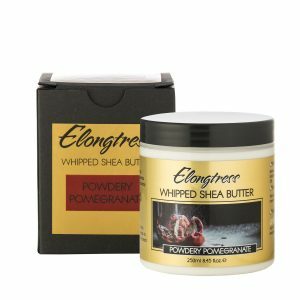 High porosity hair needs thicker products that will stick to the hair strands for longer and responds well to strengthening masks. 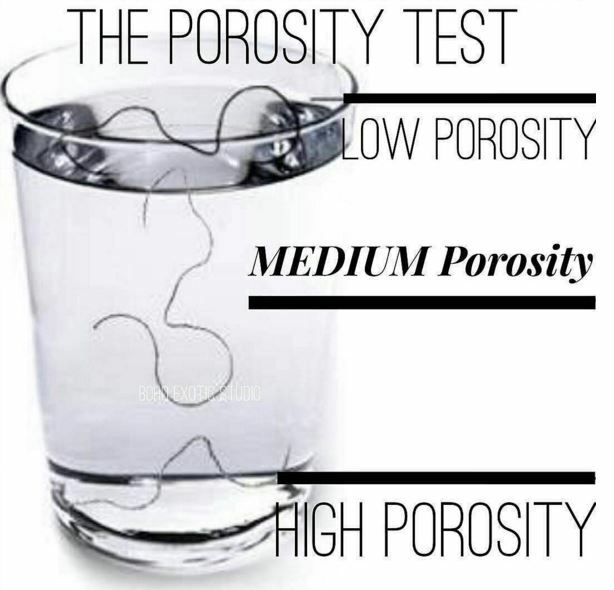 The easiest way to test for your hair porosity is to fill a clear glass halfway with water. Then take a strand of your hair and drop it in. Give it a few minutes. If, when you return the hair is still floating on top of the water, then your hair is low porosity and does not absorb moisture easily. 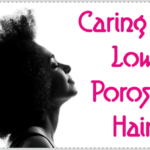 If your hair is caught in limbo an inch or two below the water, then you have medium porosity. 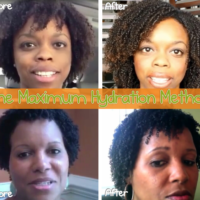 Finally, if your hair sinks to the bottom of the cup, then you have high porosity. 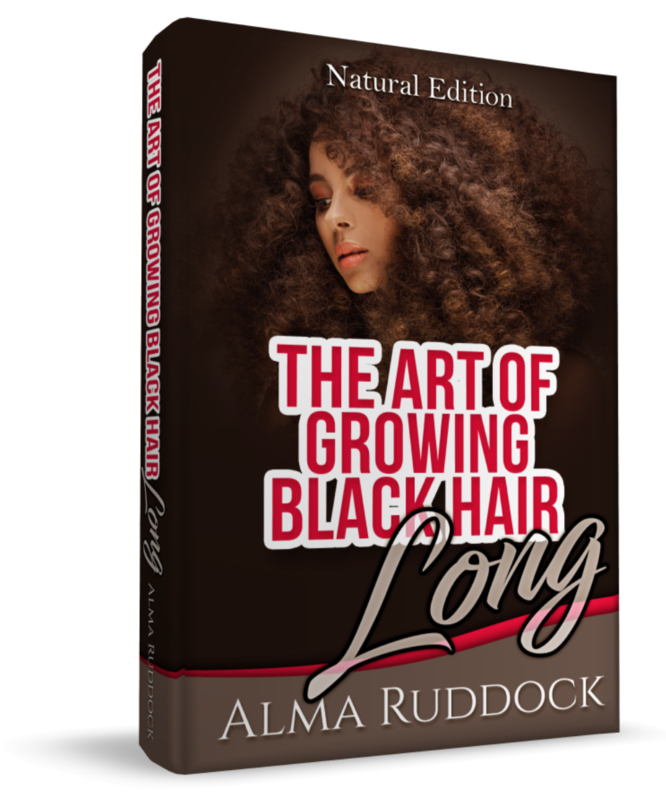 Knowing this about you hair will allow you to better maintain your hair and deliver moisture in ways that it will respond best.